Join us at Dunningham Triangle Dec. 8th to kick off the holiday season! 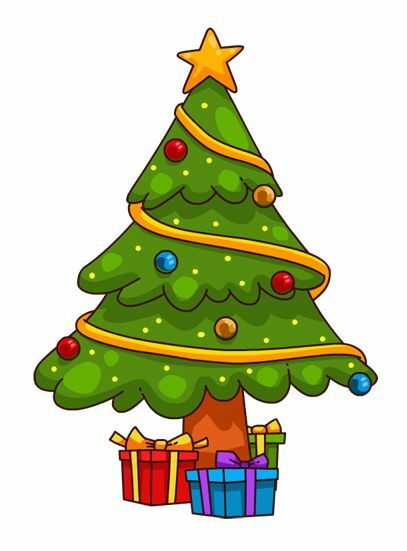 The 82nd Street Partnership and Elmhurst Hospital will host an event to celebrate the lighting of a community Holiday Tree at Dunningham Triangle. The event will include live music and will take place at 5:30 pm. No reservation is necessary and we hope to see everyone there! Seasons greetings from 82nd Street!